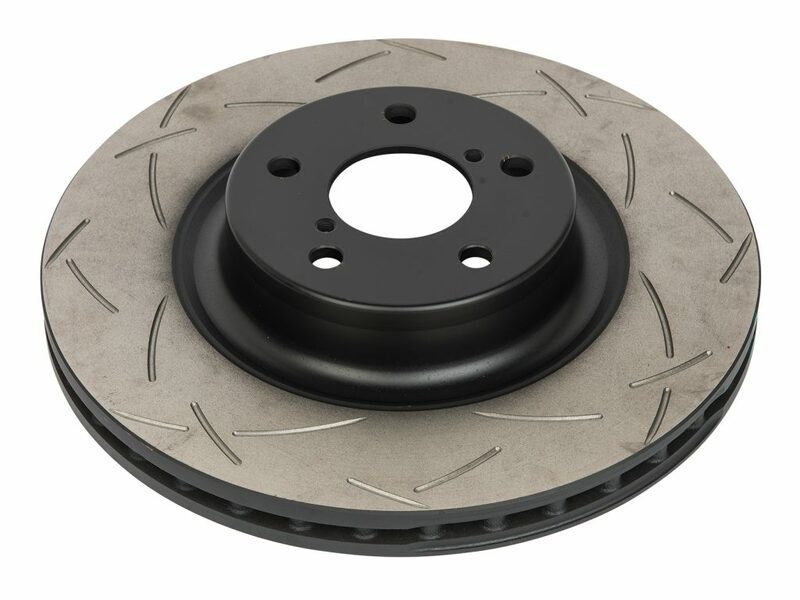 Stopping power plays one of the biggest roles on the race track. 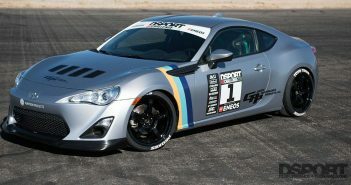 This is why we are making sure all our participating cars for the 86 Challenge Presented by ENEOS are equipped with the same brake pads and rotors. Enter DBA. 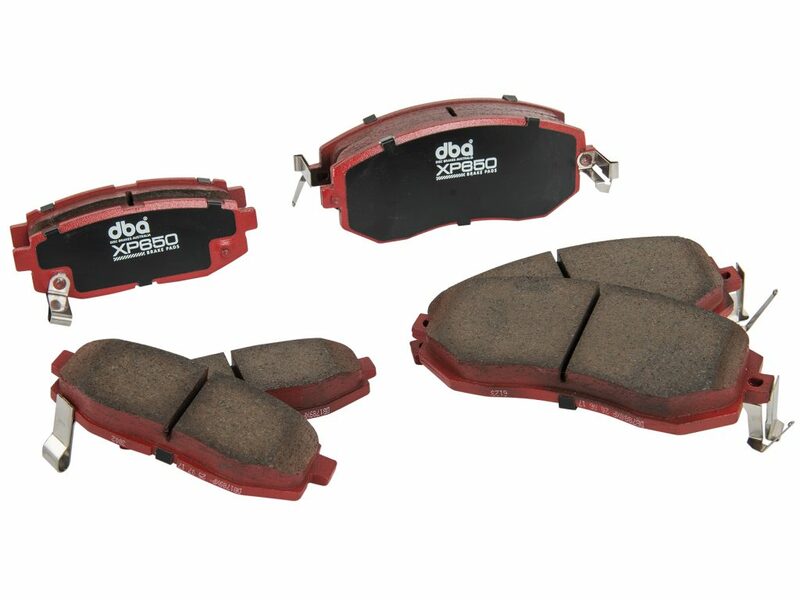 All 86/FR-S/BRZs will feature the DBA USA XP650 brake pads. 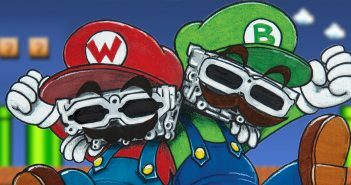 These pads are capable of withstanding more than 1,200°F temperatures. 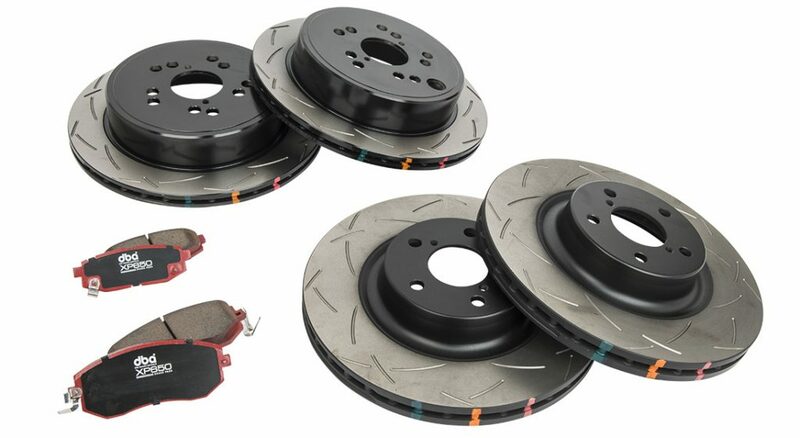 DBA USA 4000 Series brake rotors will also be mounted on all cars. 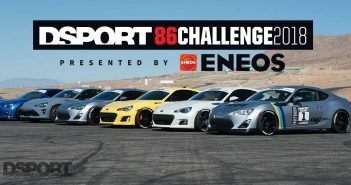 Stay tuned for more on the 2018 DSPORT 86 Challenge Presented by ENEOS.